Our Microsoft Office training Reading will increase YOUR productivity – guaranteed! Are you struggling to make the best use of Microsoft Office? 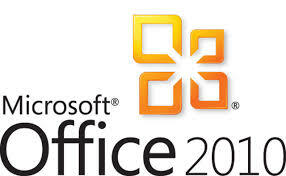 We offer Microsoft Office training Reading and consultancy within the Reading area and beyond. We also offer other IT training courses in Reading including Microsoft Project training Reading. We provide Microsoft Office training in London, Reading, Croydon, Ewell, Esher, Epsom, Twickenham, Richmond, Surrey, Hounslow, Feltham, Brentford, etc.